Interested in carrying our coffees? Celebrate your day away across the sea. 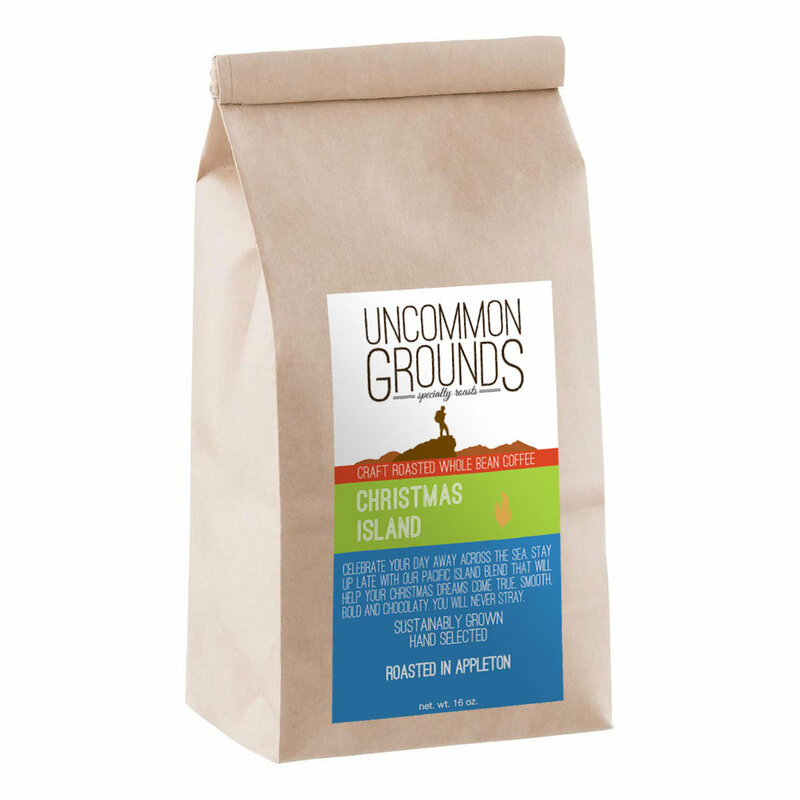 Stay up late with our Pacific island blend that will help your Christmas dreams come true. Smooth, bold, and chocolaty. You will never stray. We'd love to here from you in person, but if you can't make it in just leave us a message and we will get back to you as soon as we can.